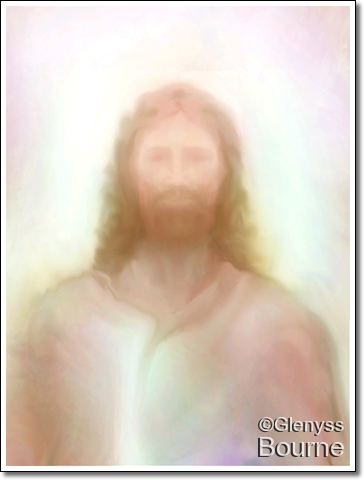 I was recently guided to do some new paintings of Jesus. 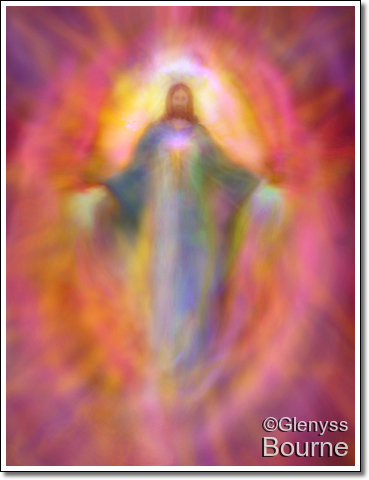 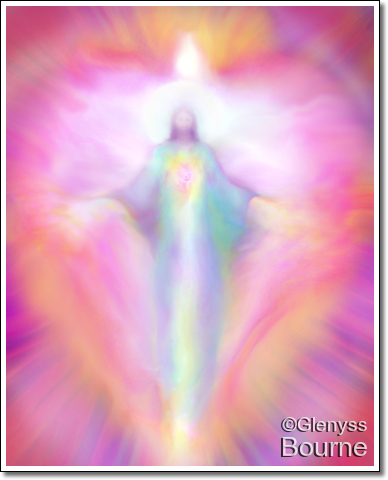 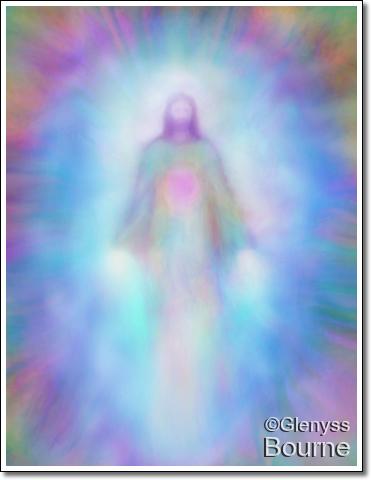 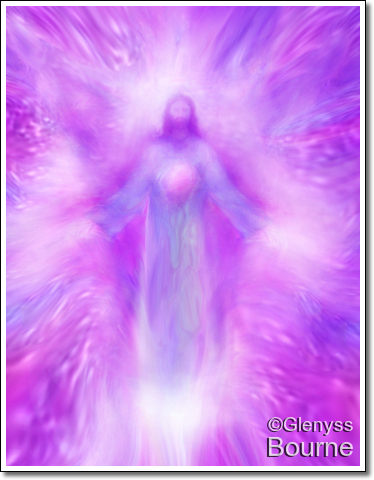 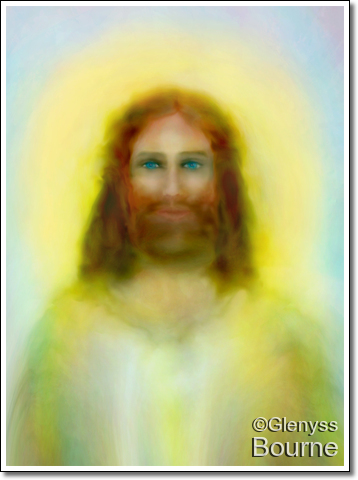 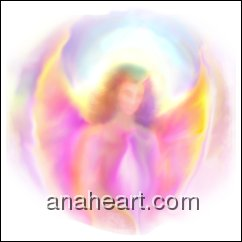 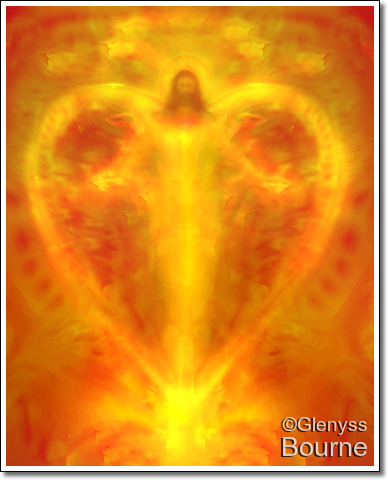 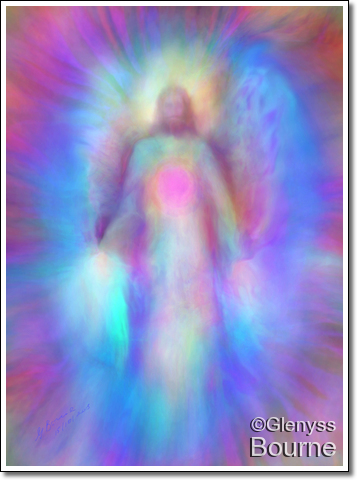 They were to be named “Jesus Loves You” and purpose was to bring light Love and Healing to all through the Christ Energy of Unconditional Love projected through these paintings. 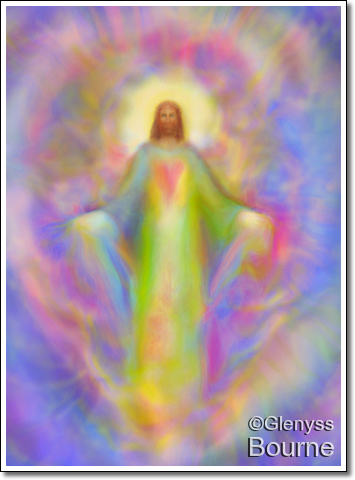 We are all striving to live more fully in Christ Consciousness and to bring this wonderful energy fully into our lives and into the Earth which is raising up in energy. 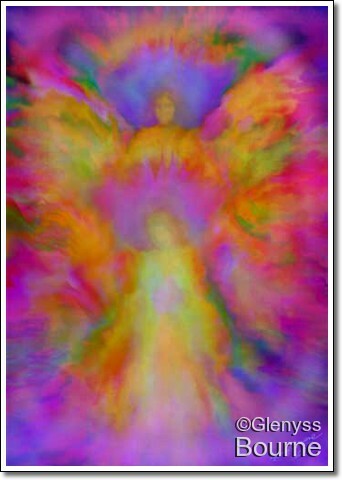 These paintings were to assist us in doing just that.